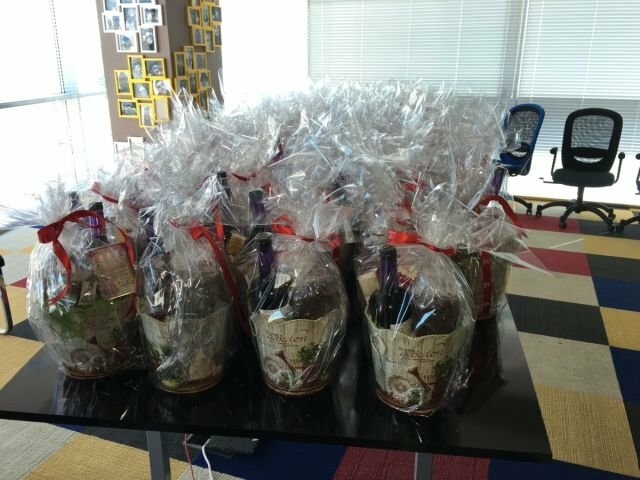 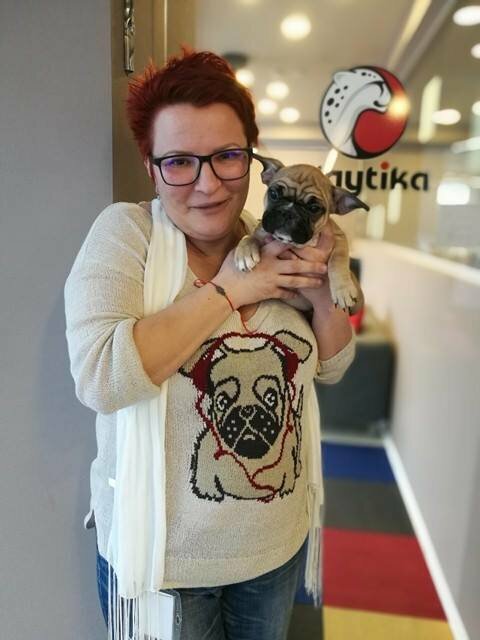 Playtika is a multiplatform social games developer, it is among the top 3 grossing Facebook developers and the top 10 grossing developer on iOS & Android. 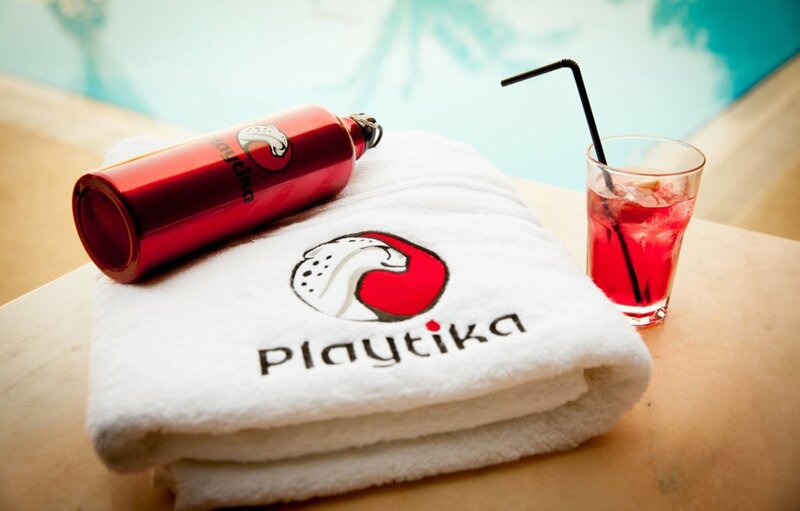 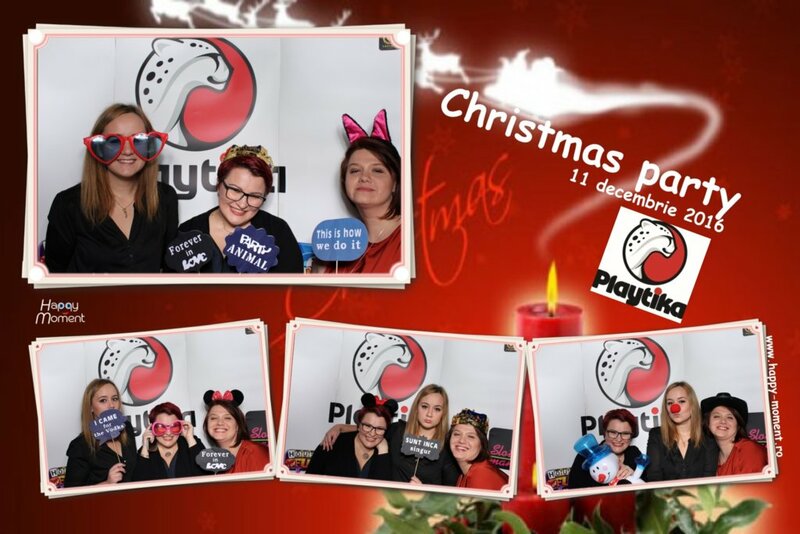 Playtika’s passion is to immerse players into a thrilling entertainment experience results in 200 million installations, 6 million daily active users and 20 million monthly active users. 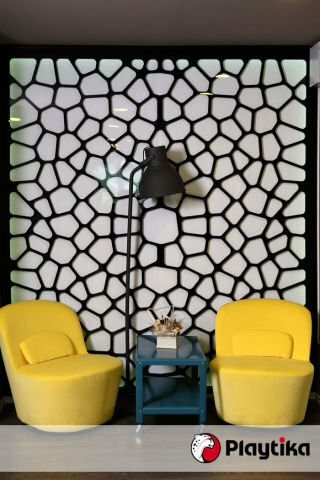 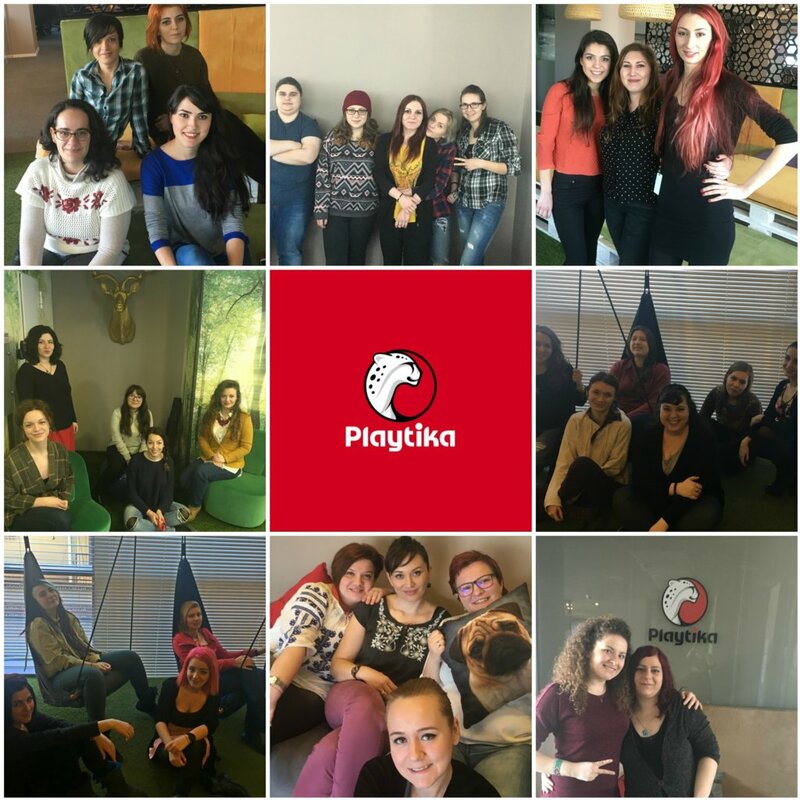 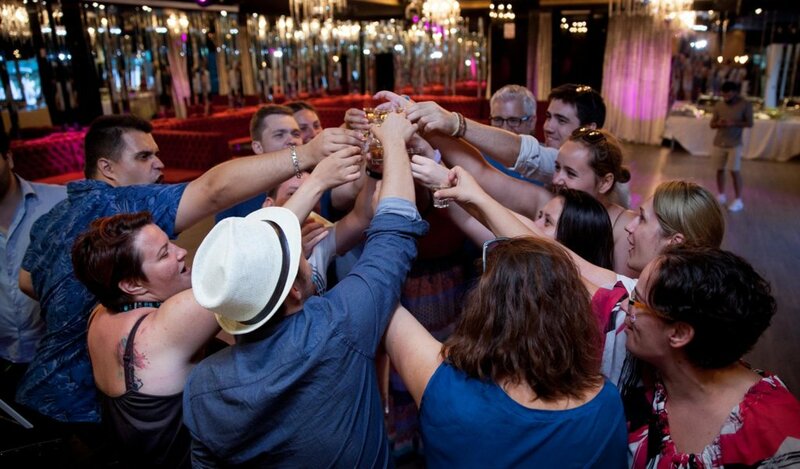 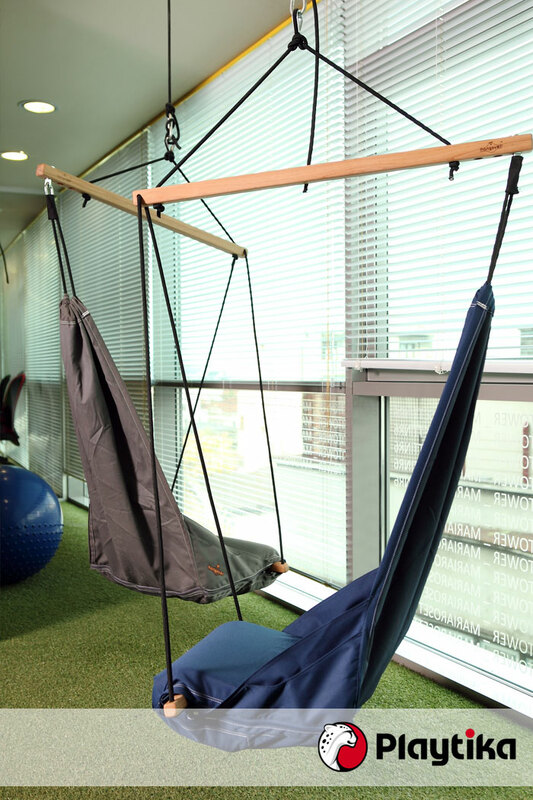 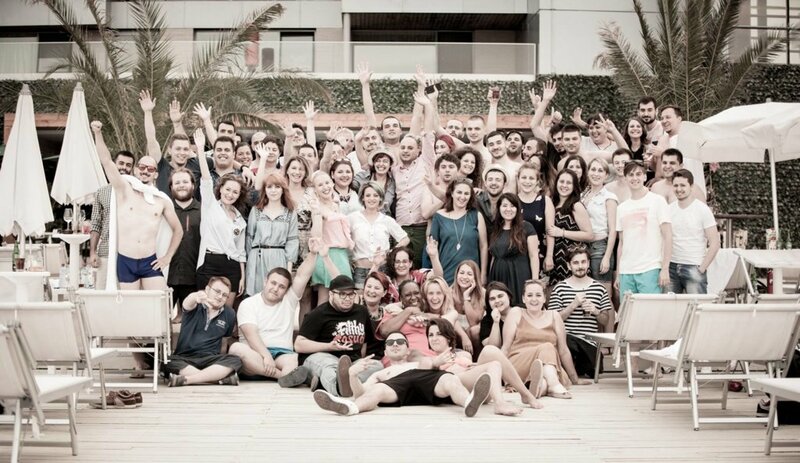 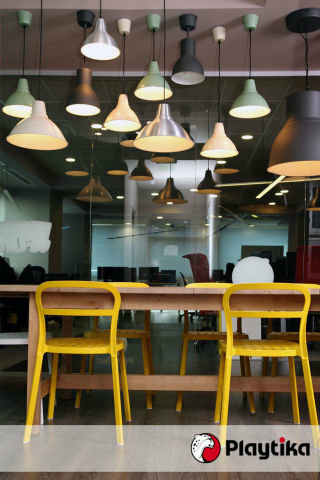 1500+ employees work & play in Playtika’s offices in: Israel (headquarters), US, Canada, Belarus, Argentina, Japan, Australia, Ukraine & Romania.